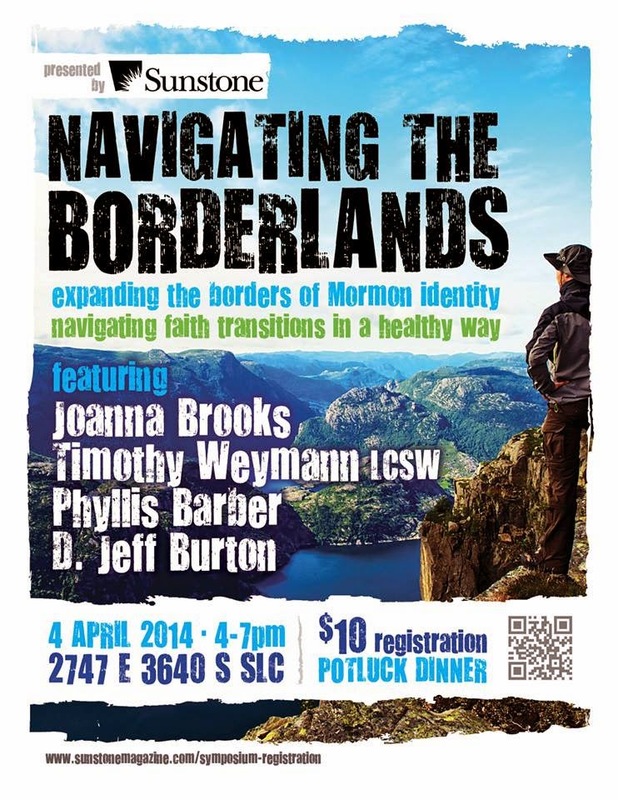 The Sunstone Education Foundation is holding a conference on faith and navigating faith transitions in Salt Lake City on Friday April 4, 2014, featuring Joanna Brooks and Tim Weymann. The conference will be held at 2747 E 3640 S, Salt Lake City, Utah 84109. Get tickets at the Sunstone website or check out the Facebook event page to join and invite others.